This was the theme we found at Eco Farm hanging in one of the rooms. And it is a theme that makes it justice in terms of the spirit of all the people that lives there. 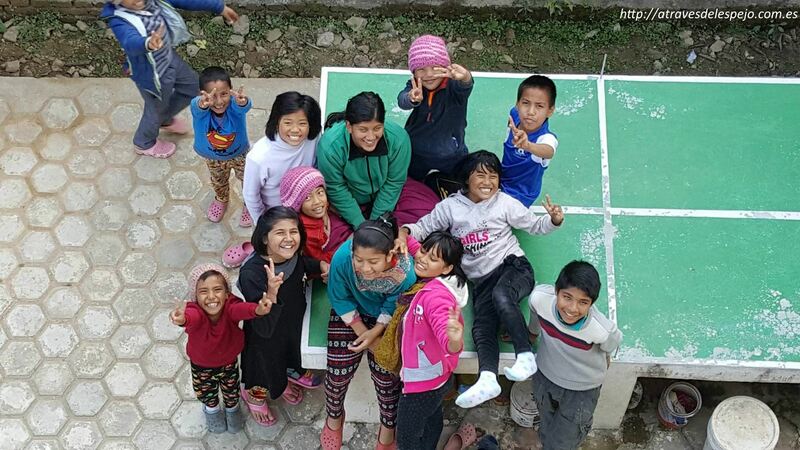 Eco Farm is an initiative the was born in 2008 through Mission Himalaya, an NGO which our friend and guide Abhaya belongs to, and that 2 years after started to give shelter to children in social exclusion danger. 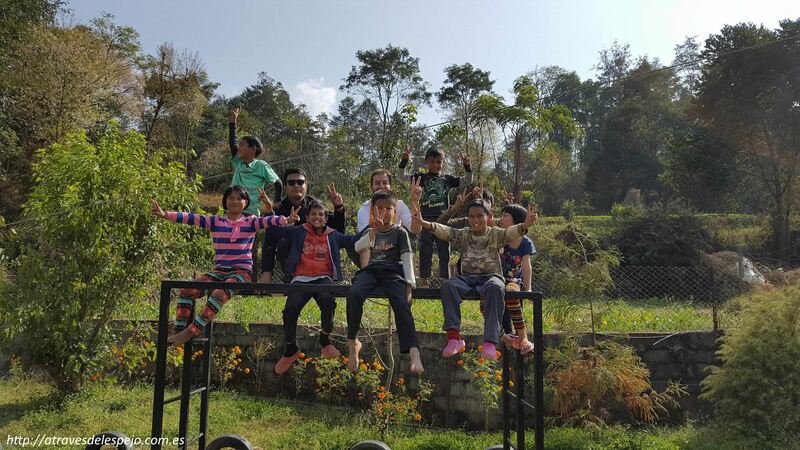 You could define Eco Farm as an orphanage but it would be better to describe it as the home for 28 youngsters, 16 boys and 12 girls, and a staff of 7 guardians y to manage a house to aims to become ecologic and sustainable. It is located in Sankkhu–Sharada village (Panauti, in Kavre district). 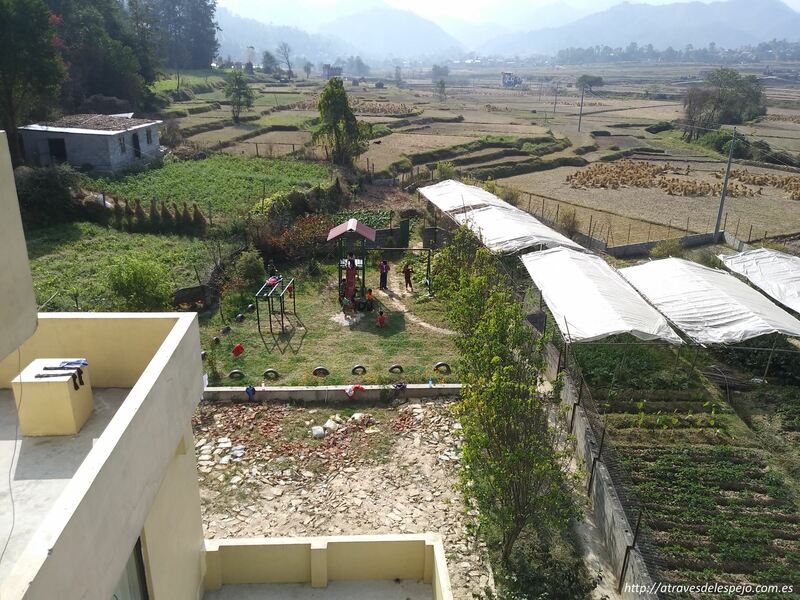 Is close to Dhulikhel, the hill and forest valley I talked about a week ago in another post. That weekend in which Abhaya invited us to visit the region and get to know about the initiative, the team and the kids. The youngsters are either orphans in some cases or belonging to very poor families that do not have the resources to raise them. The earthquake from april 2015 made a huge impact not only because of the disappearances and demolished infrastructures but because of all the disjointed families it has created. It can be because of lack of resources, conflicts or deceased family members but the truth is that many children are still abandoned in rural areas. The numbers are frightening and according the Mission Himalaya,they surpass 300.000 children in social exclusion danger that can end up being abused or forced to beg in the streets of big cities like Kathmandu (from which I already read a similar story from some more years ago, in the time of the civil war and that I will talk in a future post). That is the background for these kids and sometimes you may suspect in their glance or the way they interact (some of them may end up without talking for months because of psychological effects). Nevertheless, those circumstances do not change who they really are and the spirit that breaths all around the house, that theme of loving forever, dreaming big and smiling always. 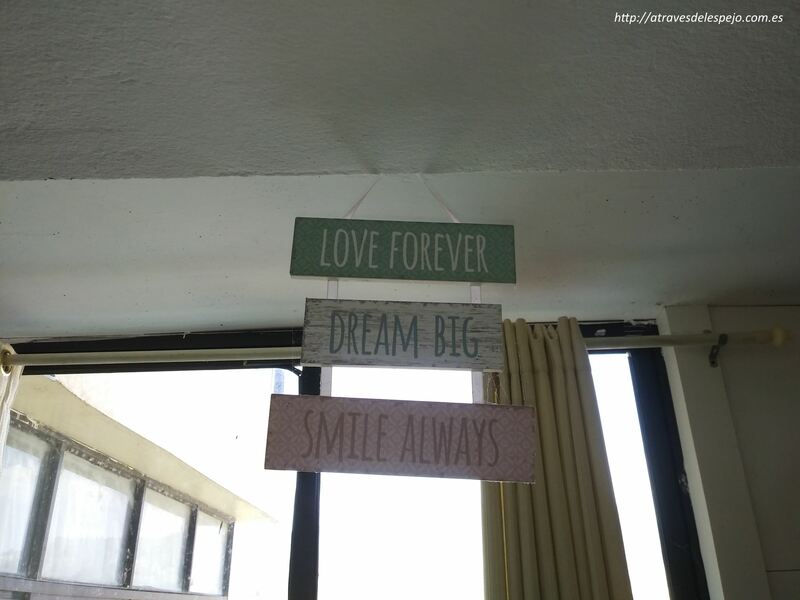 And that is what we keep, huge smiles. With Abhaya as master of ceremonies we sahred the day with them, we visited the study rooms, bedrooms, kitchen, the small infirmary, the dining hall where we were delighted by a great dal bhat and a delicious dessert, a yogurt made of authentic fresh yak milk (they hay 2 yaks at the farm next to the house). Besides the small farm, they also have some terrain to grow rice, vegetables, that are used for self-supply and also for reselling and earning some income to cover all the costs. Its a great way to move forward sustanaibility, a green responsible consum (solar panels, purifiers and water from wel), a way to be part of the circular economy and also a very good way to teach the kids about those values. Regarding education by the way, all of them go to the nearby local public school. Besides the house that acts as the home for the kids, there is another in construction, almost finished, that will be used for volunteers. The project is also supported by other organizations like Dooley Intermed. And last but not least, there is a small garden and a courtyard for the kids to enjoy being outside and play safely, have fun and even dance, which is what we did like crazy and as you will see in tomorrow´s post video. We said goodbye going together to a nearby shop to enjoy some ice creams while learning different words in Nepali, spanish and even basque and promising to visit them again. That was at the end of November.In December, near Christmas time, Abhaya came back there for some days and visit all the kids in such “special” days. 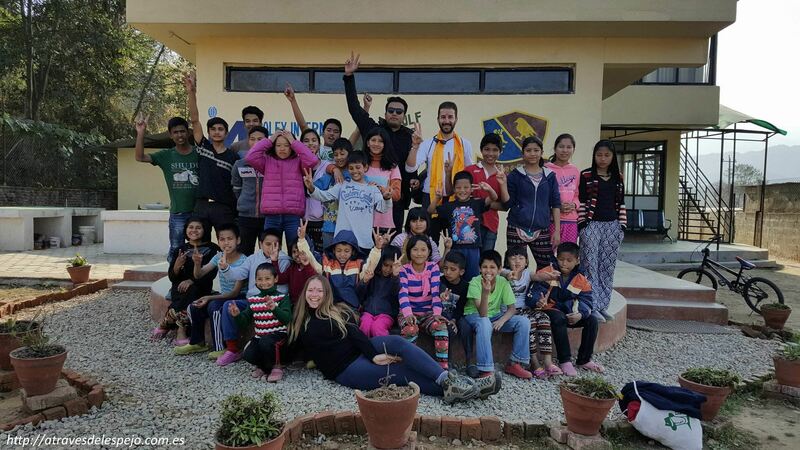 I would have loved to keep the promise and get there as well again to see the kids before leaving Nepal but we had some arrangements to deal with at Kathmandú before departing to Cambodia. Nevertheless I take that as a delay and not a broken promise. We will be back there sooner or later to keep learning. Because more than teaching them, it is the opposite, they teach you a lot.